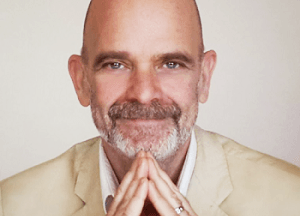 Anthony Eldridge-Rogers is founder of the Foundation for Recovery and Wellness Coaching International and the FRC UK. He has over 30 years experience of recovery and the Recovery & Wellness field and has supported hundreds of people in transforming their lives. He has been a pioneer of the Recovery & Wellness Coaching field since 2003. He has an extensive professional background in the media as well as environmental issues. He is a fellow of the RSA. His core role with FRC is holding the vision of the potential of coaching to transform lives and relationships and so communities. He has personal lived experience of family and individual addiction, mental health, anorexia and bulimia and PTSD.